Rancho Jurupa Park 4800 Crestmore Rd. The Carolyn E. Wylie Center for Children, Youth and Families is organizing their 3rd annual Unity Color Run 5k and is partnering this year with the County of Riverside's Healthy Living Extravaganza. This event is family and animal friendly and all members of the community are welcome. 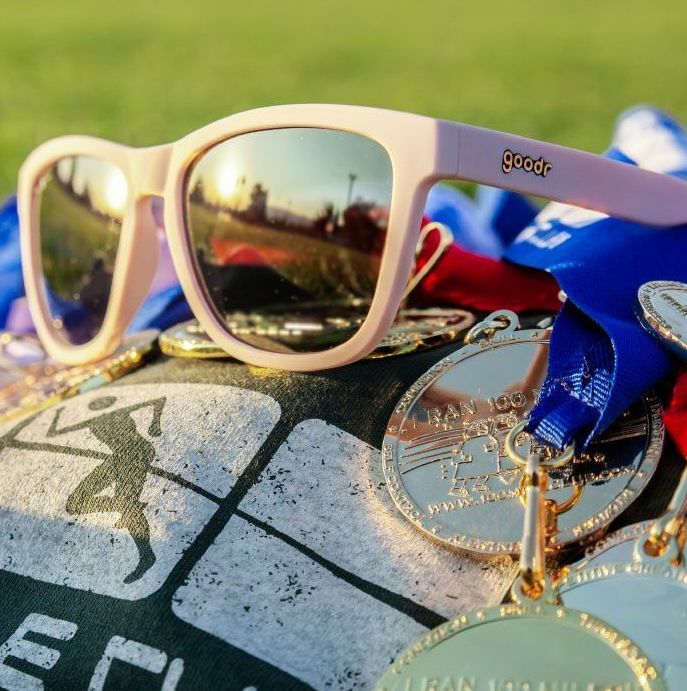 Participating runners will receive a limited-edition commemorative race shirt, motivational wristband, a fun temporary tattoo, a pair of sunglasses and access to the Healthy Living Extravaganza health fair that is located at the end of the racing course. Hope to see you there!